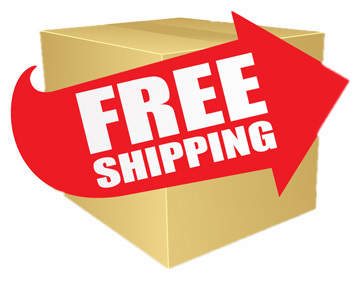 FREE SHIPPING on ANY $35 ORDER with PROMO CODE FRSHP35! - Penn Herb Co. Ltd. Simply purchase $35 or more, and select REGULAR GROUND DELIVERY during checkout. Enter Promo Code FRSHP35 and you will automatically get FREE shipping in the Continental USA. Expedited shipping is available at an additional cost.